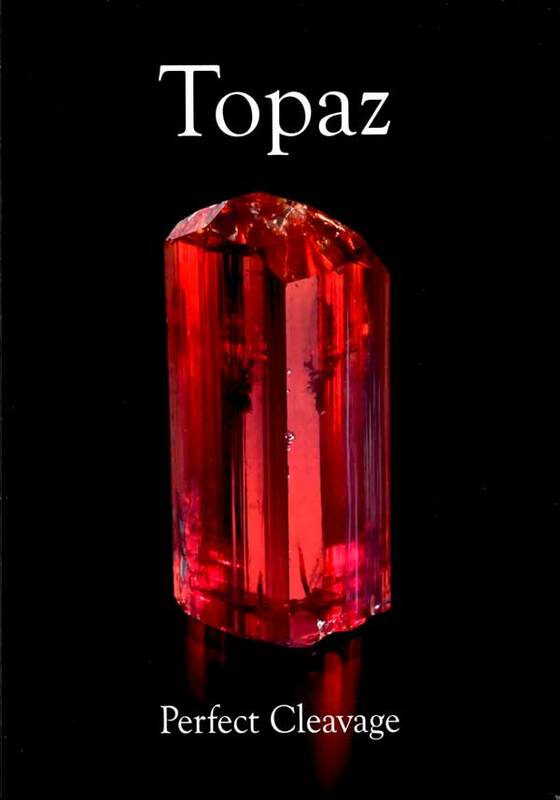 Entry #14 in the ExtraLapis English series of softcover, magazine-format books is entirely devoted to the wonders of topaz, one of the most popular and collectible of all gem species. Introductory chapters cover general mineralogy, historical lore and geology, followed by a series of beautifully illustrated chapters on important topaz occurrences: (1) the Maynard mine in the Thomas Range, Utah, (2) Volodarsk-Volynski in the Ukraine, (3) Japanese occurrences, (4) Colorado occurrences, (5) Mongolian occurrences, (6) Gilgit-Baltistan, Pakistan (including an excellent locality map), (7) St. Anne's mine in Zimbabwe, (8) Brazilian occurrences, and (9) Russian occurrences. Concluding chapers deal with color in topaz, David Brewster's experiments with topaz, inclusions in topaz, and cat's eye and star topaz. Three pages of references are provided at the end. Beautifully illustrated in color throughout, as is typical for the series.